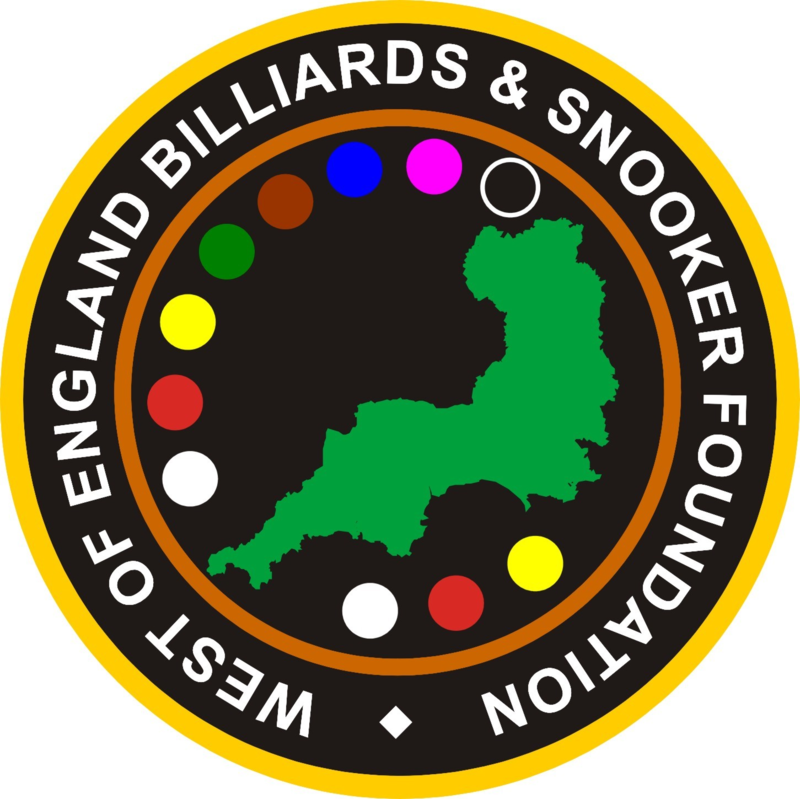 The 2018 West of England Billiards & Snooker Foundation (WEBSF) Gold Waistcoat Masters tournament and snooker exhibition by Professional Dominic Dale was recently hosted by Jesters Snooker Hall in Swindon. Both the events were kindly sponsored by Totally Reward, who specialise in Human Resource and Reward Services. The day began with the ‘Gold Masters’ – an invitation only tournament where the top sixteen ranked players from the WEBSF ‘Gold Series’ compete in a knock-out tournament to find the WEBSF Gold Waistcoat Masters Champion. Not all that qualified where able to accept the invitation due to competing at the World Snooker Q School events in their pursuit of a tour place on the professional circuit, these players were substituted by the next players in the ranking list. The first round saw no shock results as all matches went as seeded. The best breaks came from the reigning Masters Champion Haydon Pinhey from Plymouth (81) and Eddie Manning from Newquay (92). The eight winners progressed to the quarter finals whilst the remainder competed in the Plate competition. The quarter finals of the main event saw the current WEBSF Gold Series Champion, Andy Neck (Newton Abbot), fall to Jason Whittaker from Torquay; Pinhey beat fellow Plymothian Steve Brookshaw; James Lee (Torquay) beat Andy Symons (Tavistock) and Manning beat the current West of England Snooker Open Champion, Dale Branton from Plymouth, Manning recording breaks of 74 & 89. In the semi-finals Lee edged Pinhey out in a deciding frame, whilst Manning carried on his break building prowess against Whittaker, making breaks of 70 and the best break of the day, a superb 124. The final saw the experience of former professional Manning telling, as he beat Lee to take the title. The plate was won by last year’s plate runner-up Mitch Wood from Barnstaple, with Wood beating Ben Rickard from Truro. Ten of the sixteen players received prize money and all sixteen players received free tickets to the snooker exhibition that followed on from the Masters tournament.